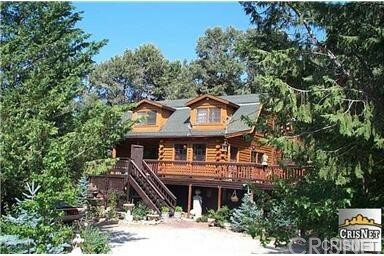 Pine Mountain Club is a city located in the Outside Los Angeles region. 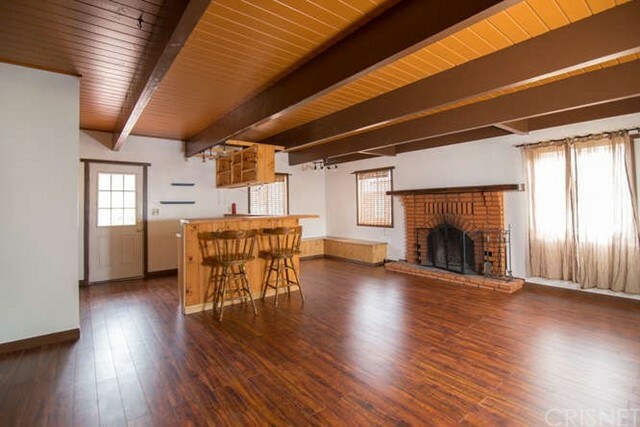 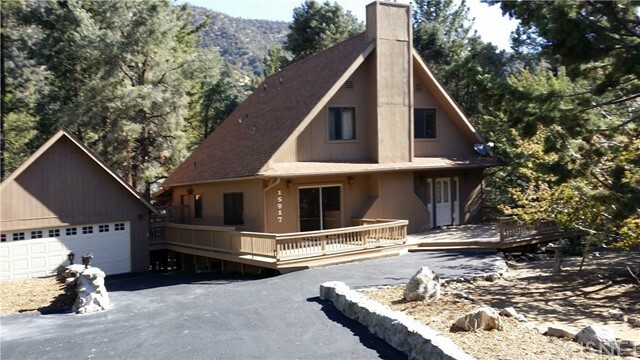 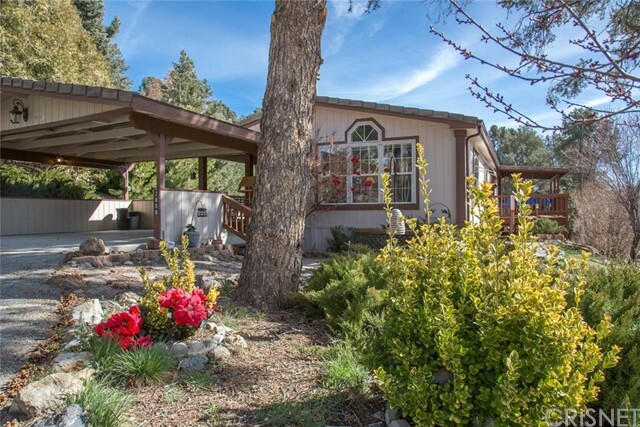 Pine Mountain Club is located near Maricopa, Mariposa, Frazier Park, Lebec, Taft, Ojai, Oak View, Piru, Fillmore and Montecito and is comprised of the 93222, 93225, 93304 and 93322 zip codes. 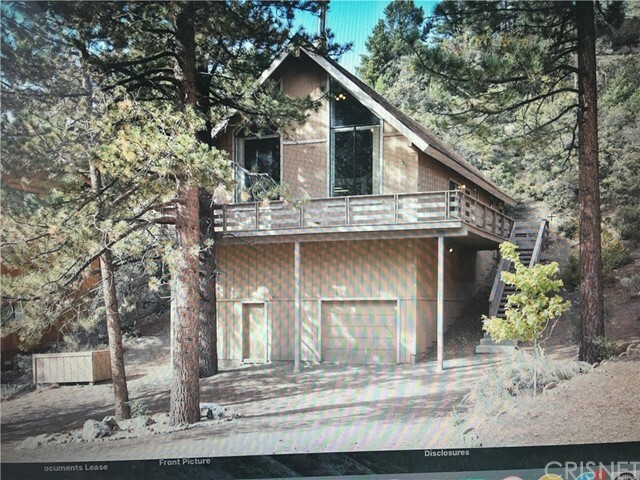 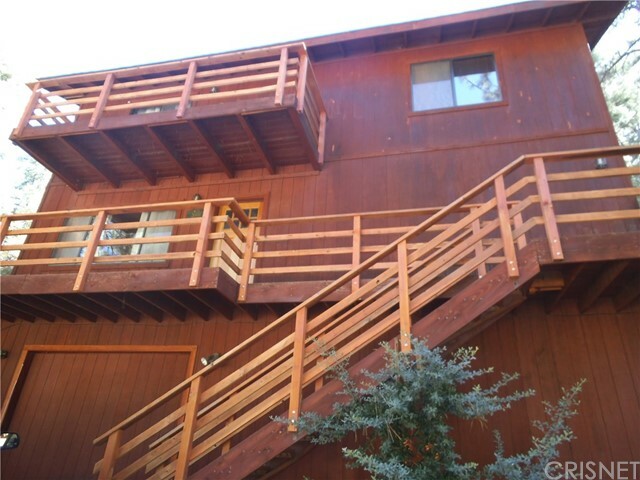 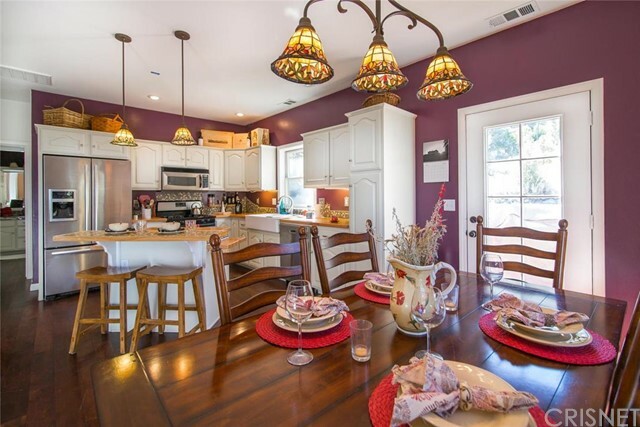 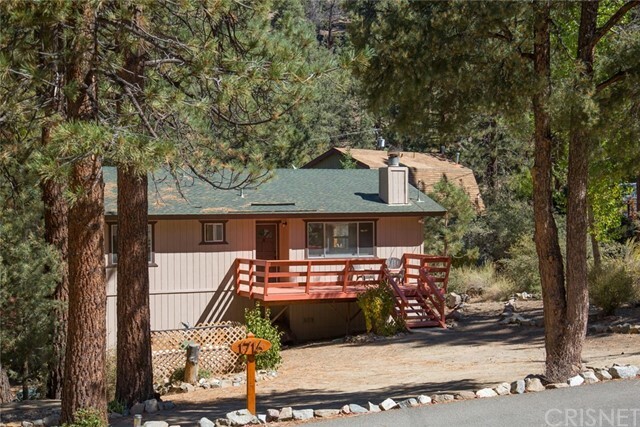 The real estate conditions in Pine Mountain Club are considered to be a "Seller's Market", which means the demand to purchase homes is greater than the supply of homes available for sale.